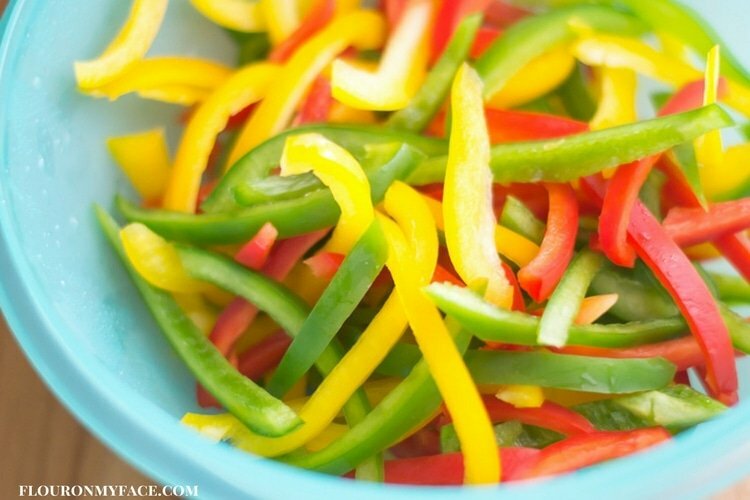 How To Freeze Sweet Bell Peppers in recipe portions so you can skip the slicing and dicing during dinner time. Take advantage of the over abundance of your summer garden or the Farmers Markets and freezer preserve those sweet bell peppers so you can enjoy them all year long. I like to try and make my life easier. So I will do anything I can do to cut back on the time it takes to get dinner on the table. Like freezing some of the ingredients for my favorite Mexican recipes. I love to slice up some sweet bell peppers and freeze them in recipe amounts so I don’t have to mess with slicing up bell peppers during the busy dinner hour. If one of your favorite Mexican recipes calls for 2 cups of sliced bell peppers place 2 cups of bell pepper slices in each bag before sealing. In the photo below I have placed 1 cup of sliced sweet bell pepper in each vacuum sealing bag for when I make myself a steak or chicken fajita for dinner. Portion sizes will depend on the size of your family and the recipes you plan to cook that calls for bell pepper strips. Freeze portion sizes that will work best for you. 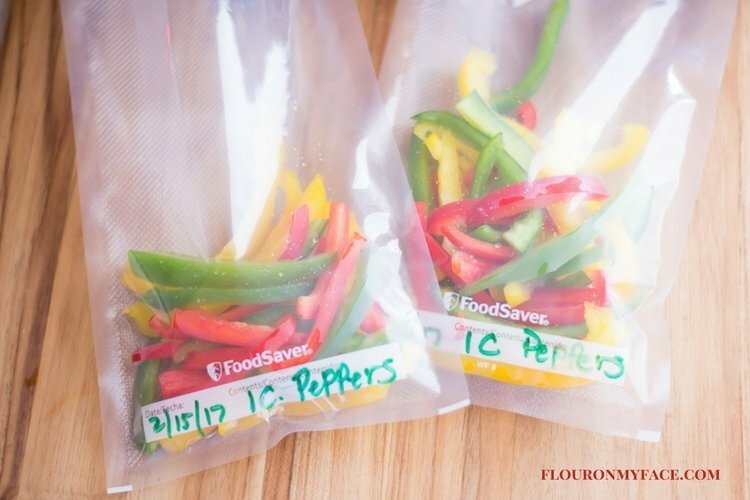 Since I own a FoodSaver Vacuum Sealing System I prefer using it to freeze sweet bell pepper strips. 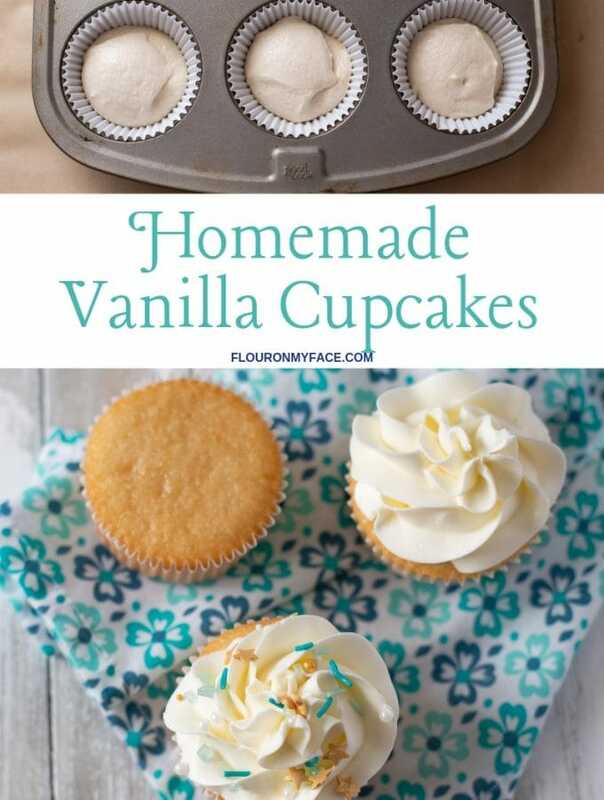 I love how easy the tight little vacuum sealed bags stack in my freezer. 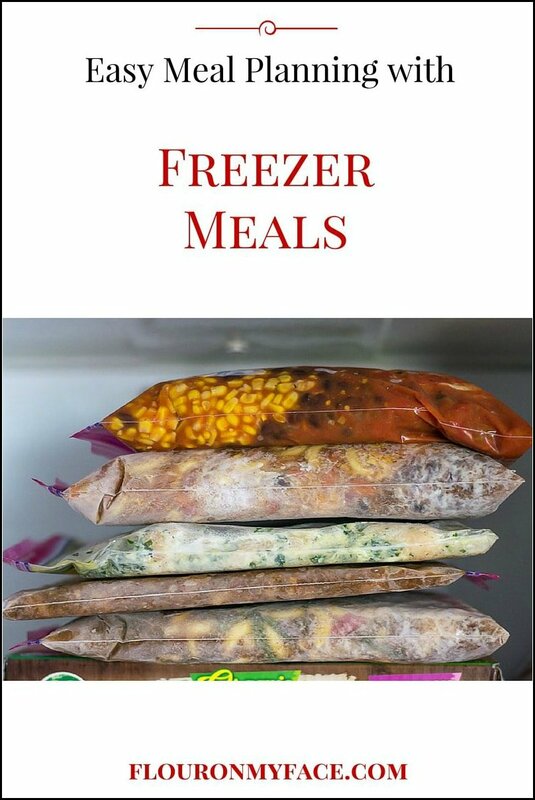 It leaves a lot more freezer space than a frozen bag does. If you are lucky enough to have a large garden and your pepper plants have been producing like crazy freezing the peppers is one of the best ways to us up those peppers and make them last through out the year. 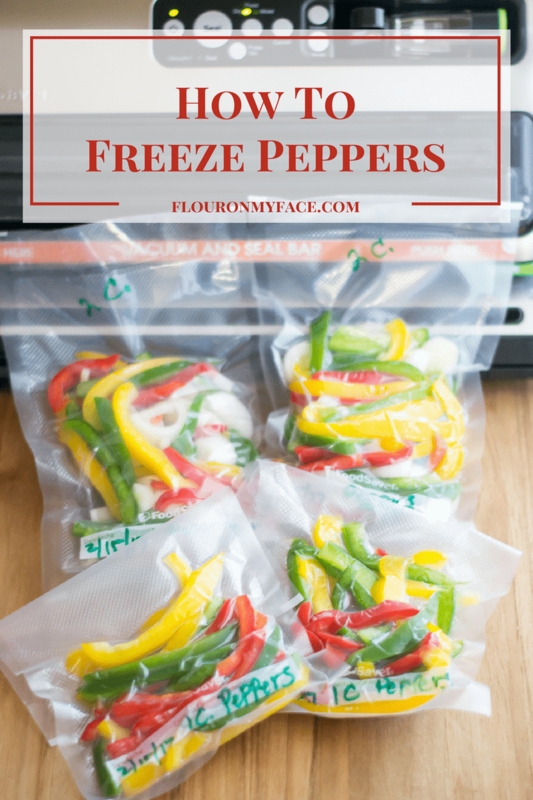 If you don’t have a garden but like to take advantage of the Farmers Markets during the summer months and buy peppers in bulk you could also freeze them in individual portions to make them last all year long. Wash the peppers under cool water. Cut the stem off the bell pepper and scoop the seeds and membrane out. Place the pepper on a cutting board and hold it so the bottom of the pepper in on the cutting board. Cut the pepper down the center then cut each half in half. Using your knife remove any remaining membrane and seeds. Lay one of the pieces of pepper down flat and begin slicing it into thin long strips along the longest edge. Place the pieces into a large bowl you continue to slice the entire pepper into strips. Repeat with the next two sweet bell peppers. As you add the strips from each of the different colored peppers into the bowl toss the pepper slices to evenly mix each variety of bell pepper into the mix. Once you have all of the pepper sliced divide the sliced pepper between freezer bags or FoodSaver bags. 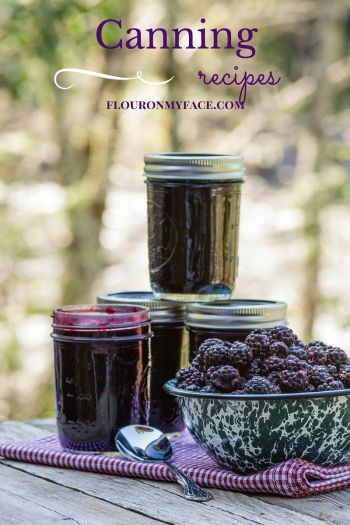 Squeeze as much of the air out of each freezer bag before sealing. If using an food vacuum sealer follow the manufacturers instructions to seal each bag. 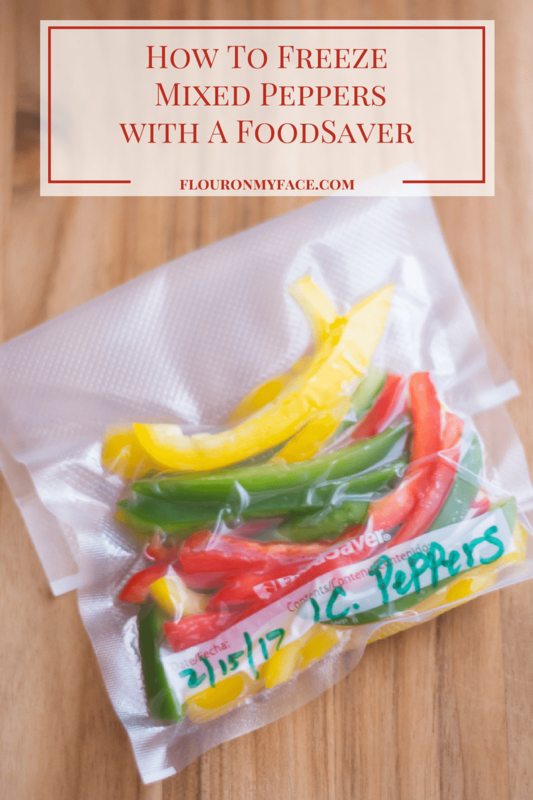 Once you have all of the bell peppers sliced divide the sliced bell pepper between freezer bags or FoodSaver bags. Squeeze as much of the air out of each freezer bag before sealing. Any combination of sweet bell peppers strips can be frozen in portion sizes for your favorite recipes calling for sliced sweet bell pepper strips. 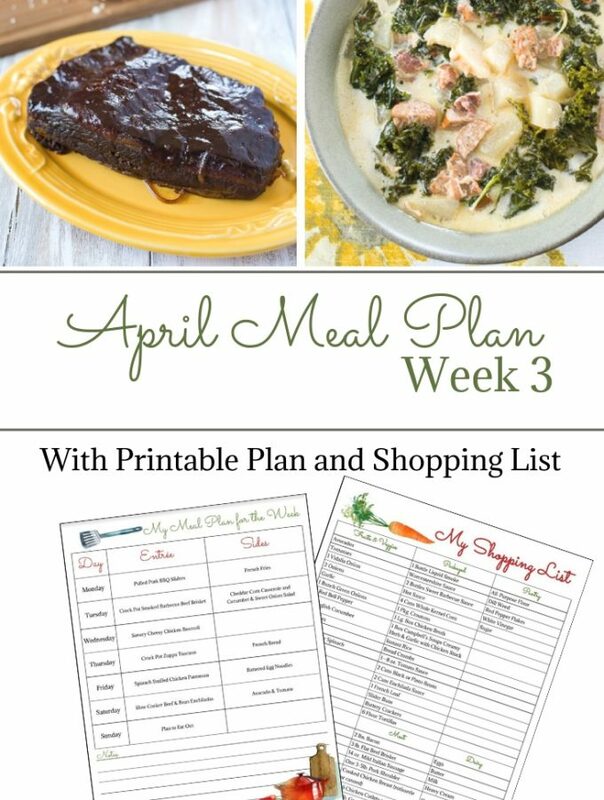 Looking for more easy Freezer Meals and Freezer Meal Planning to make your busy life easier? 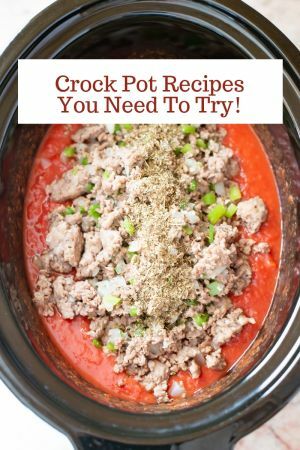 Check out my Freezer Meal Page where you will find all my easy Freezer Meals for Busy Mom’s in one convenient place. 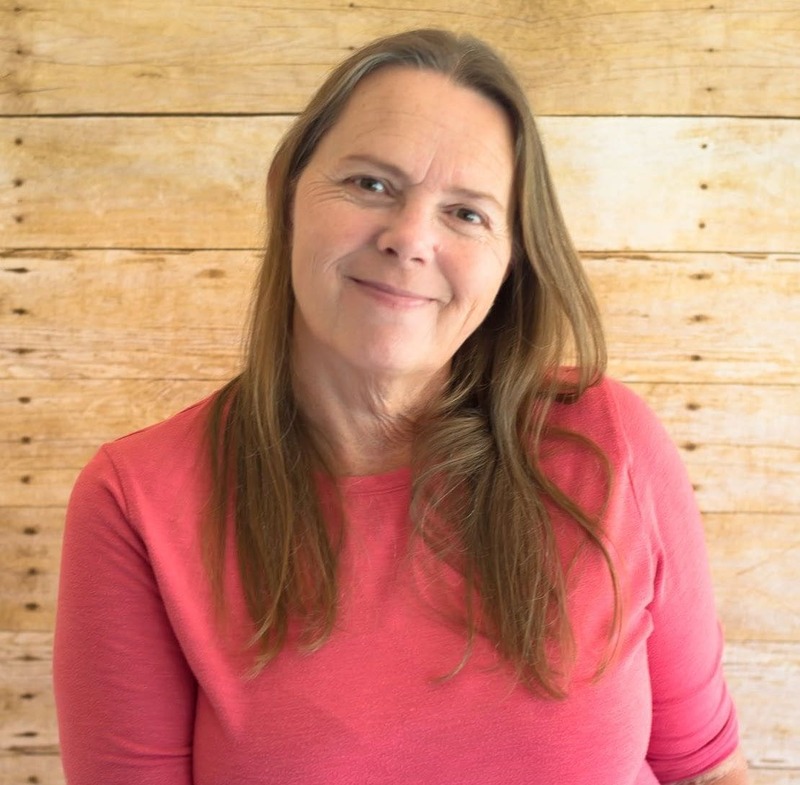 Savvy Mom’s know that to get control of dinner time and to make their hectic lives easier getting organized and doing everything you can to help you get dinner on the table is the only way to stay sane. 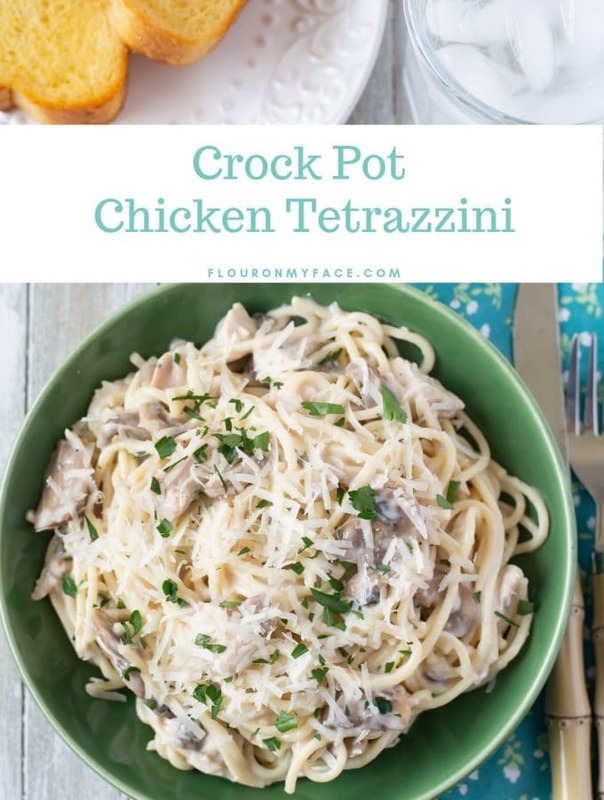 Freezer Meals and Freezer Cooking is just one way busy families can help keep the household running smoothly.